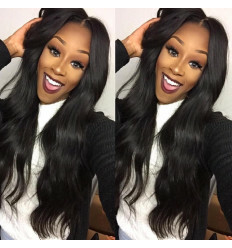 Stand out from the crowd with this our hot fab Gold Virgin Hair. 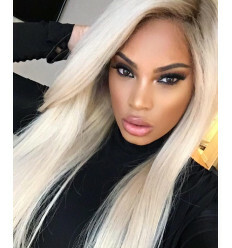 Fab Gold is a Bone Straight Human Hair. 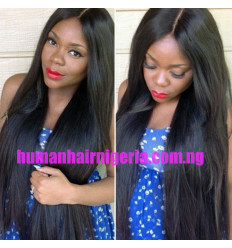 Get that beauty and confidence you desired with this hair. 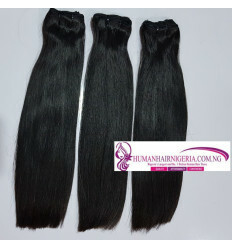 It's 100% pure Human Hair.